All this week we get additions to the essential Georgia playlist from musicians playing at AthFest over the weekend, June 23-25. Athens band Five Eight is one staple in the town’s music scene. 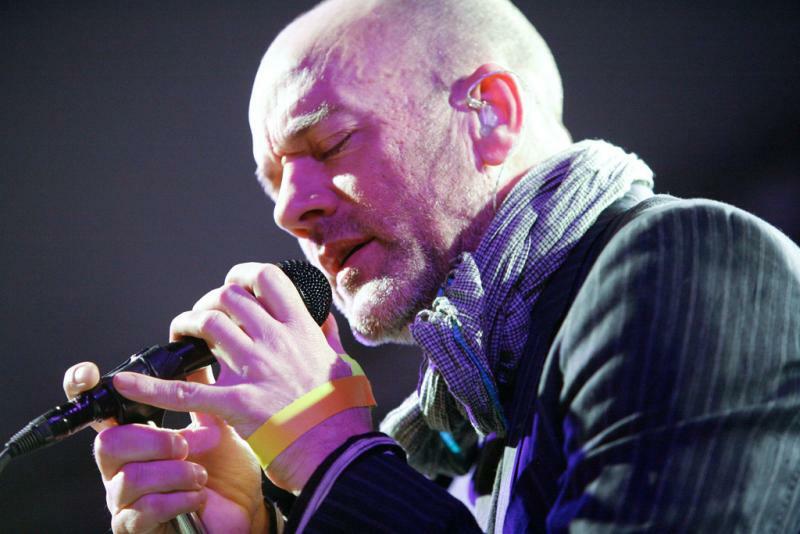 The group has performed with R.E.M., Pylon, and The Ramones. 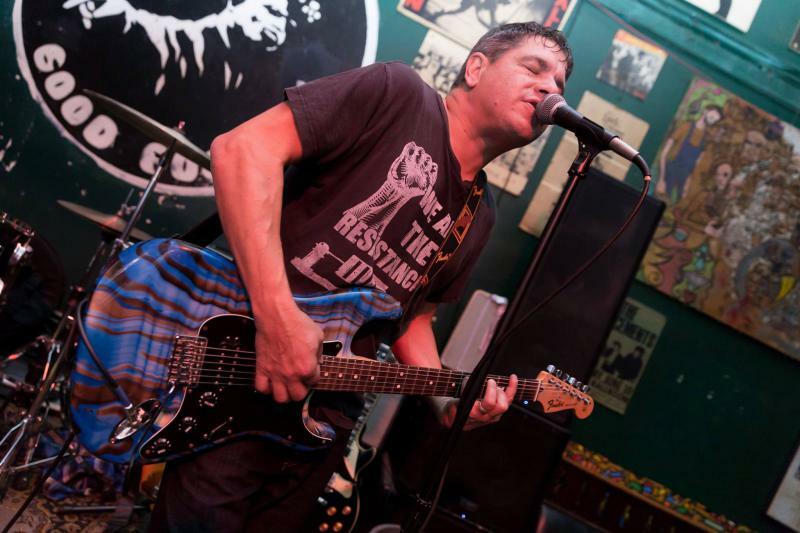 Frontman Mike Mantione adds two songs to our essential Georgia Playlist, including picks from The Glands and Vic Chesnutt. Five Eight performs at AthFest this Sunday on the Hull St. Stage at 6:30 p.m.